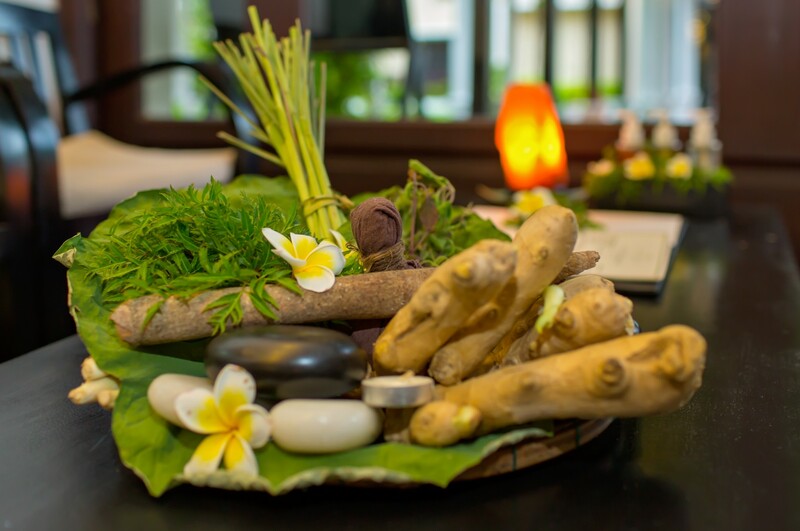 Experience a delicate balance of refreshment and for mind, body and beauty. 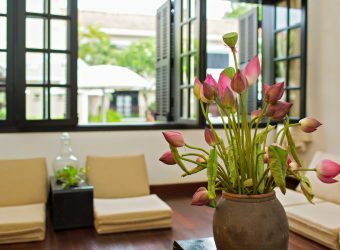 WHITE LOTUS SPA nurturing treatments rely on centuries-old healing techniques and herbal and holistic remedies deeply rooted in Vietnam’s rich spa heritage. 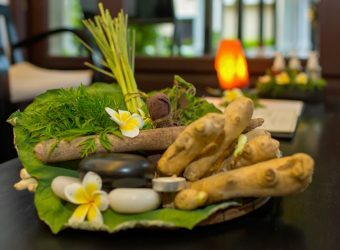 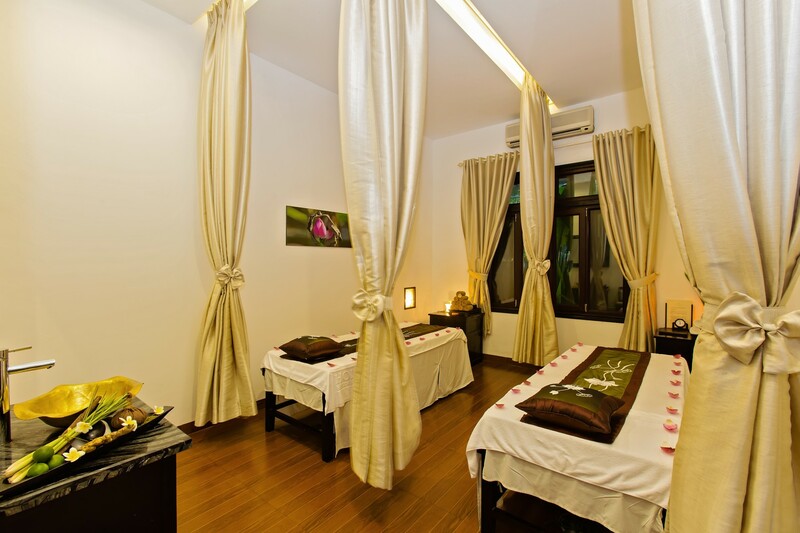 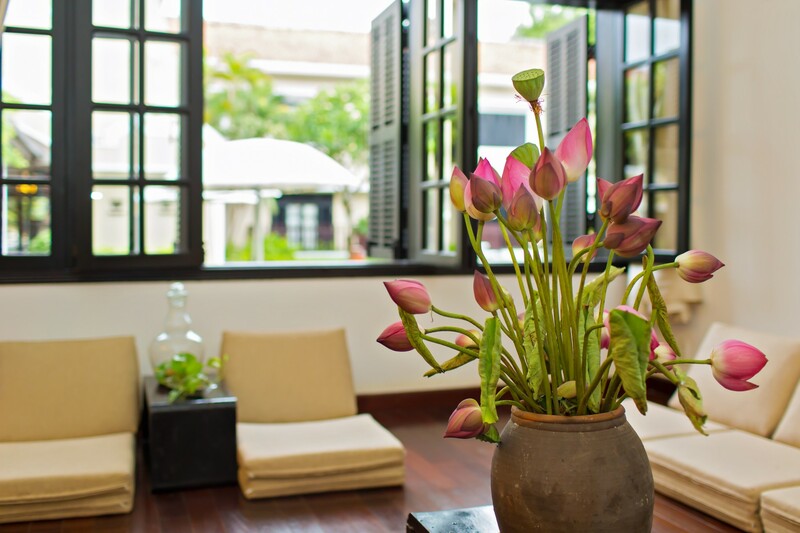 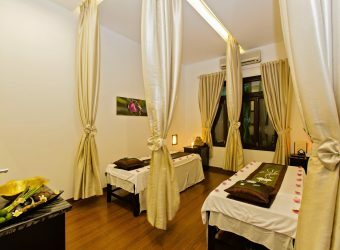 Following the philosophy of the ancient wisdom & culture of Vietnam, WHITE LOTUS SPA therefor, interwove traditional Vietnamese culture with the present spa concept.